Coogan arrested after video surveillance showed him climbing ladders, carrying tools, working at construction sites. Freeport, NY - October 8th, 2013 - Nassau County District Attorney Kathleen Rice announced today that a Freeport man has been charged with stealing more than $23,000 in workers’ compensation benefits after video surveillance showed the supposedly disabled man using a chainsaw while on a ladder and carrying tools and equipment at multiple construction sites. 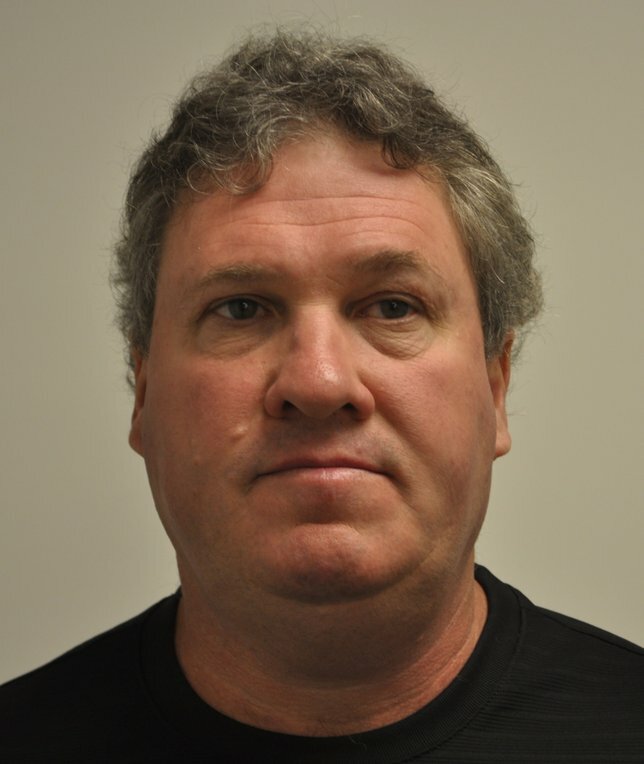 Hugh Coogan, 55, was arrested this morning by DA Investigators and charged with Grand Larceny in the Third Degree, Insurance Fraud in the Third Degree, Perjury in the First Degree, and Workers’ Compensation Fraud. He faces up to seven years in prison if convicted and is scheduled to be arraigned later today in First District Court, Hempstead. DA Rice said that between February 2012 and April 2013, Coogan collected $23,200 in workers’ compensation benefits to which he was not entitled after video surveillance showed him performing strenuous physical labor on multiple occasions despite claiming total disability from a workplace injury he suffered in 2004. Coogan was working as a carpenter for Eastern Mill Work, a subcontractor for Turner Construction, when he claimed a work-related injury in September 2004. Coogan claimed that he injured his back while installing a door and has been receiving workers’ compensation benefits ever since. A routine investigation initiated in February 2012 by the insurance company issuing the benefits, however, revealed that Coogan continued to work on private homes in Nassau County while collecting the benefits. Carrying tools and equipment at a Freeport home that was under construction in February 2012 just hours after a doctor’s appointment during which he told his physician that he was not working and that he still had chronic back and leg pain. Removing tools, equipment, and ladders from his truck and bringing them back and forth at a Garden City construction site in May 2012. Climbing a ladder in a wooded area near his house to use hedge clippers to cut down branches in June 2012. He was further observed climbing the same ladder with a chain saw to cut down larger branches, and then dragging the branches out to the street. Cutting a piece of PVC pipe and then carrying the pipe, tools, and wire items back and forth at an Atlantic Beach home under construction in October 2012. The investigation was then referred to DA Rice’s office in March 2013 by National Insurance Crime Bureau Investigator Louis Pagnotta. The charges relate to the workers’ compensation benefits Coogan collected during the period of surveillance and subsequent criminal investigation. Assistant District Attorney Victoria Curran of DA Rice’s Government & Consumer Frauds Bureau is prosecuting the case. Coogan is represented by Marvin Hirsch, Esq. Subject: LongIsland.com - Your Name sent you Article details of "Freeport Man Charged With Stealing $23K in Workers’ Comp Benefits"